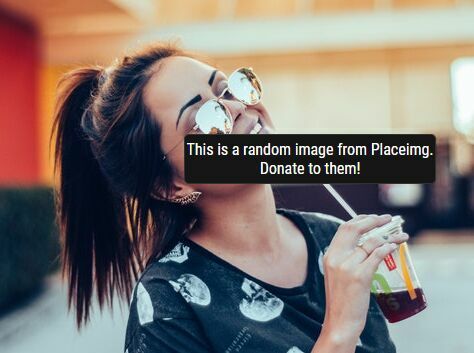 Yet another jQuery tooltip plugin to create tooltip overlays using alt or title attributes that always follow the cursor on mouse move. 2. 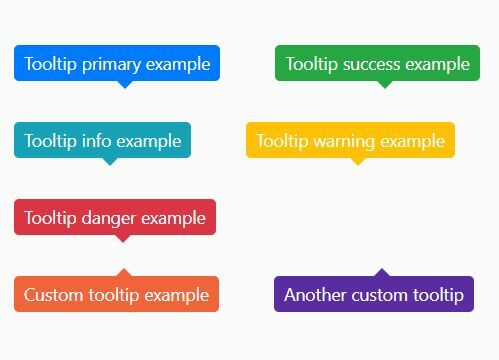 Define the tooltip content in the alt or title attributes. 3. Attach the plugin to the img tag and done. 4. Override the default tooltip styles in the CSS. This awesome jQuery plugin is developed by jmalarcon. For more Advanced Usages, please check the demo page or visit the official website.